Home » blackberry phones , BlackBerry Torch , Mobile Applications » MemoryMaid for BlackBerry increases performance of your device. 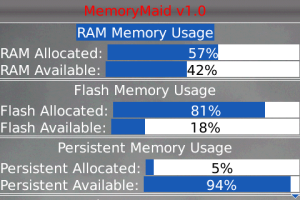 MemoryMaid for BlackBerry increases performance of your device. MemoryMaid App for BlackBerry helps you to view the memory usage on your BlackBerry Smartphone. With the touch of a button, MemoryMaid will display how much free and used memory is on your device. In addition, MemoryMaid can clean your memory. 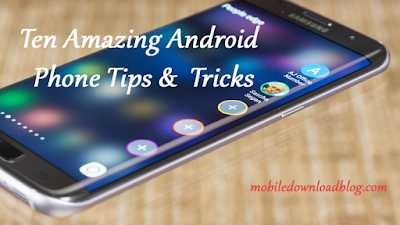 This will free up any unused and wasted memory which will increase the speed and performance of your device. Get the MemoryMaid app for BlackBerry for $0.99 from appworld.